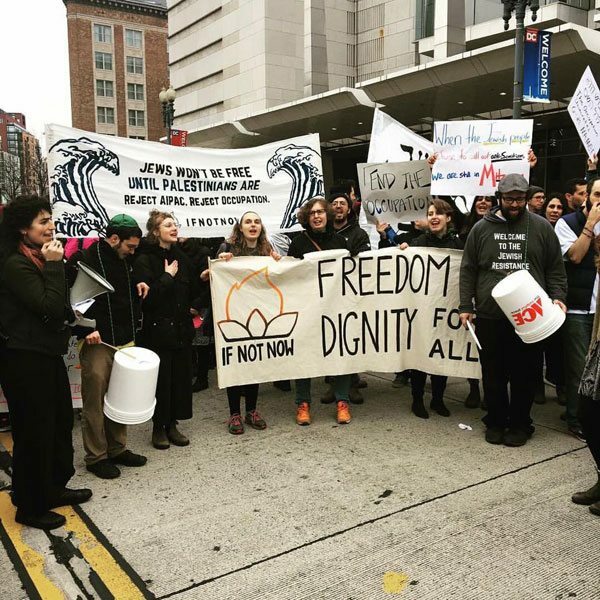 As the nature of the Trump administration becomes clearer and white supremacists are on the march, even more established Jewish organizations have now been moved to act. Some are joining other churches, mosques, and nonprofit organizations in voicing their protest to this period of exceptional political rawness. The Forward’s recent article on Jewish activism chronicled numerous examples of congregational activity. Trump’s election has energized liberal Jewish groups, in what some call a “tectonic shift” in activism. For anyone concerned about the current tone of American politics and the policies of the administration, growing political interest within the religious community is a welcome sign of hope for better days ahead. But how will these organizations, whose core business is not political action, manage the tensions this will bring in a nation where the political divisions are so clear? As with the threat posed by generational differences, this organizational challenge will have to be managed if these organizations are to survive and flourish. In a speech earlier this month, Reverend William Barber II pointed out that elected officials who win by suppressing the black vote go on to enact policies that hurt white people too.